While you may never forget how to ride a bike, do you have any idea how that contraption actually works? 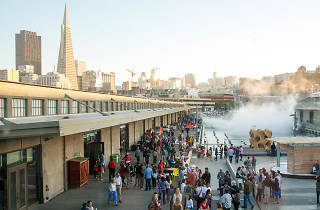 The Exploratorium, in its noble effort to appeal outside of its usual demographic (children), is hosting a Member Excursion that will reveal the science behind your two-wheeled wonder. They’ll also impart some practical mechanical wisdom, such as how to change a pesky flat tire. Wrap it up with a ride to the very odd Wave Organ, which you know you’ve been meaning to check out. 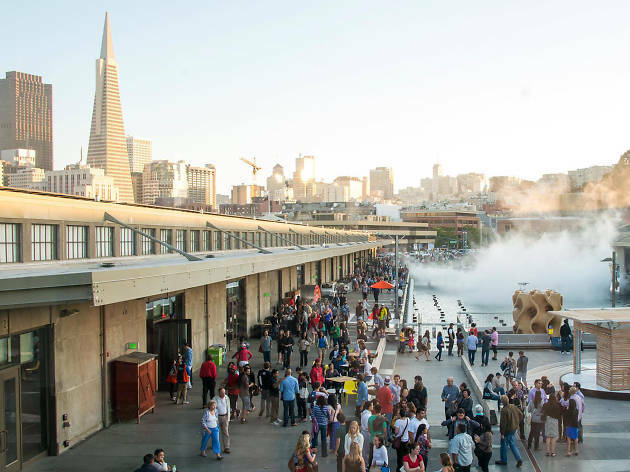 A membership to the Exploratorium costs less per month than a Netflix account, and provides access to this and other opportunities more engaging than watching all of Friday Night Lights again.